We are proud to announce that the next generation of the Marshall DSL series has arrived! The new DSL amps are laden with Marshall tone, features and functionality for the novice, as well as pros performing on the world’s biggest stages. 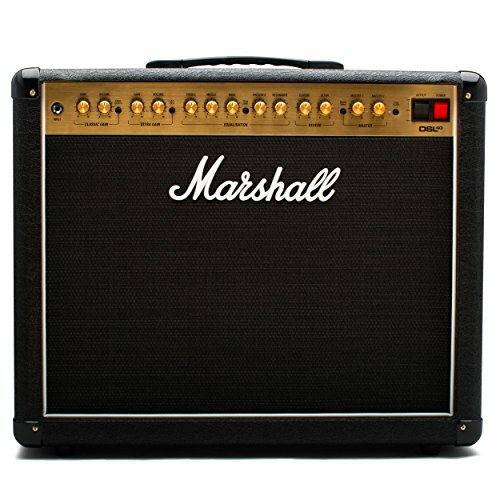 If you have any questions about this product by Marshall Amps, contact us by completing and submitting the form below. If you are looking for a specif part number, please include it with your message.